Home > Clothing & Acces. Soft Kitty, sleepy kitty, pretty kitty leggings! You'll be singing this tune wearing these Big Bang Theory: Soft Kitty Leggings! They will keep you warm and stylish! They're the cat's meow. 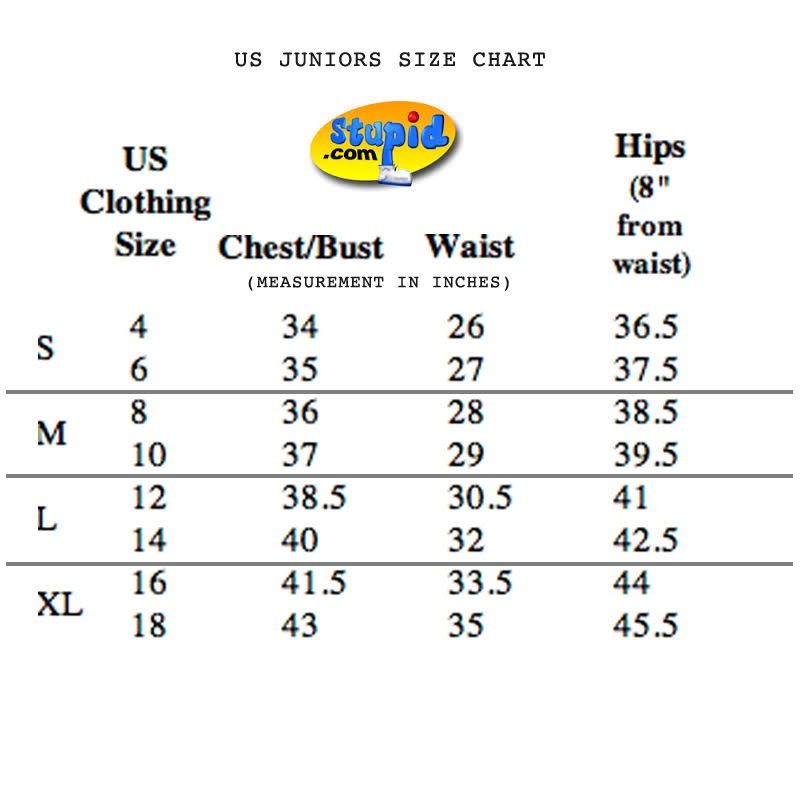 Check out our size chart! Join our newsletter club and get sent our latest gag gifts news and coupons every month!